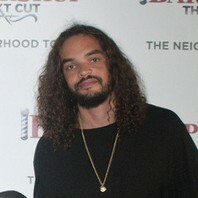 NBA center who won the NBA's Defensive Player of the Year award in 2014. He joined the Chicago Bulls in 2007 and was named to his first All-Star game in 2013. He signed with the New York Knicks in 2016. Prior to his NBA career, he led the University of Florida to two straight NCAA Championships in 2006 and 2007.